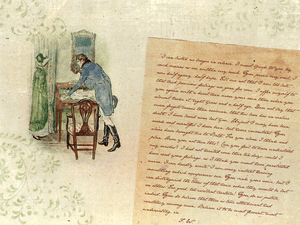 Barbara Britton Wenner analyses Austen’s use of nature in her novels and Juvenilia. Nature and culture, female and male, and submissive and oppressive elements are juxtaposed in order to show how the heroines’ relation to nature enhances their experience and gradual self-recognition. 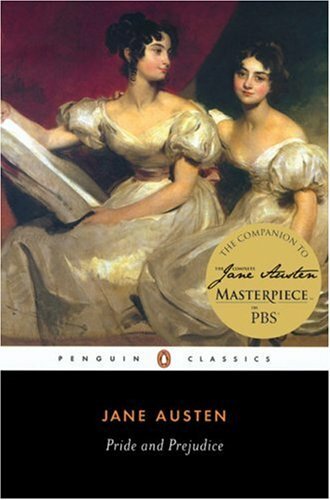 Thankfully the author doesn’t attempt to prove that Austen had one and only proper model either of nature, picturesque or estate, but rather moves above the usual discourse, demonstrating instead how freely and confidently Austen used the late 18th century concepts of landscape in order to show danger or refuge, and desirable or dreaded situations and characters. 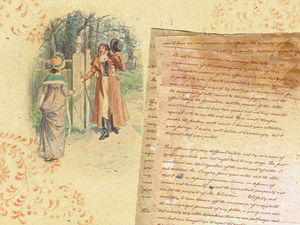 It’ll help you to better understand both the idea of picturesque and Austen’s novels. The book is expensive, but likely available from your library. However, if you can afford it, it’s well worth having. Check it either at Amazon UK or Amazon US. If you like researching artefacts an account at Creative Spaces is a thing for you. Creative Spaces connects you with nine UK national museums and galleries, allowing you to explore and comment on collections, upload your own content, and build and share collections with others. Creative Spaces | Home | Victoria and Albert Museum.